Horizontal blinds are not the most exciting blind option, but they serve many specific purposes for both commercial and domestic uses. Like a good friend, when they do not have flash and pizzazz, they make up for in popularity, versatility, and reliability. In this post, learn about the options and advantages of classic horizontal blinds. So, What are Horizontal Blinds? Horizontal blinds are a style of window covering with movable slats resting in a horizontal orientation. To learn more about what to look for when purchasing horizontal blinds, download our buyers guide for window treatments. If you’re feeling overwhelmed with all the options, view this video about the benefits of horizontal blinds to get more clarity before you buy. Now that you’ve seen an overview of options, explore these features in more detail below. Depending on the material chosen, you’ll have a myriad of colors to choose – aluminum blinds, for example, will come in a wide array of colors from white to grey, to black or browns. The most popular horizontal blinds are wood blinds, aluminum blinds, or faux wood blinds. 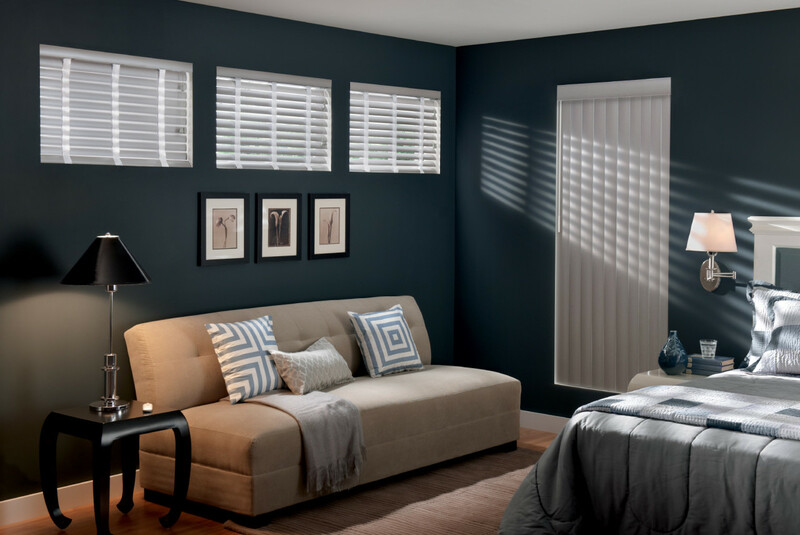 Like a basic tee or tank in your closet, horizontal blinds go with almost any decor because they are highly versatile to match any situation – home or business! Aluminum or Wood not your taste? Choose a custom material such as bamboo, distressed wood, perforated metal, leather, or have the slats printed with a custom design. The size of your room should also be taken into account when choosing horizontal blinds. For example, half-inch (micro) slats are better suited to small rooms, whereas larger slats complement a larger, more open space. The size of the view from your windows is dependent upon the size of the slats in horizontal blinds. The larger the slats, the bigger the view. Horizontal blinds are fully adjustable – they can be completely closed to make a room darker, or they can be fully or partially opened. If you want complete darkness in your bedroom or a home theater, you could choose horizontal blinds with small slats that fit tightly together when closed. You can even turn the slats to point at the ceiling so that privacy is maintained even with light coming into the room. 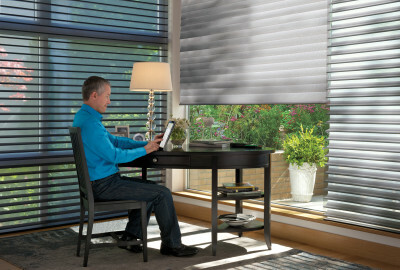 When you motorize your blinds you have the extra option to select precise angles for optimal light control. Opening and closing your blinds with the touch of a button or a click on your smartphone allows you to program your home for better security, too. These motorizing capabilities allow you to draw your blinds when you’re away on vacation, increasing your home’s security. Learn more about the advantages of motorizing your window treatments to decide if automation is best for you! Small children think it’s fun to pull on blind cords, and your new puppy thinks it’s a great game to chew on them. For this reason, cordless horizontal blinds are a great option for family friendly homes. If you have kids or have children at your home often, read about why you must cut the cord by choosing child safe window coverings for their safety. In order to keep horizontal blinds clean and dust free, simply wipe them with a damp cloth from time to time. 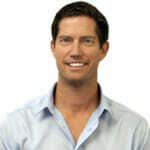 If your kitchen blinds have collected some grease, use one part white vinegar and one part water. Another easy way to clean the slats is to use a vacuum with a dust brush attachment. However, make sure that the suction is on a low setting so that you don’t warp or twist the slats. In addition, horizontal blinds are long-lived, especially if made from wood or aluminum. The only reason for replacing horizontal blinds is if you are ready for a change in your décor. 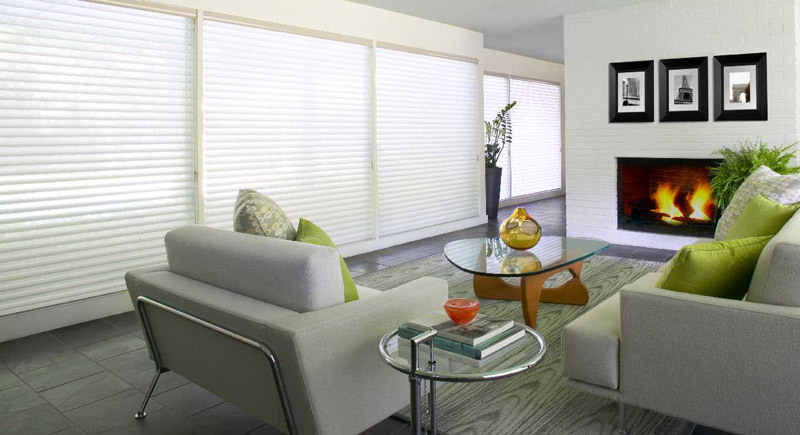 With horizontal blinds, you can create your ideal look for any room! Our experienced designers will help you choose the horizontal blind perfectly suited to your needs and home décor. I have enjoyed reading this article very much. It is more helpful to get best information about Horizontal Blinds. Really these are too good and increase the entire look of interior. I am very glad to go through this kind of helpful post. Thanks for sharing a nice article.